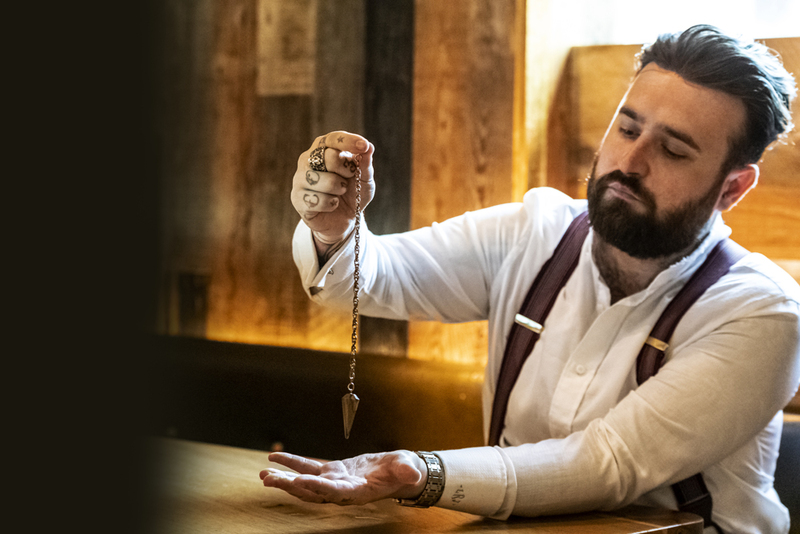 Intuition is a strange thing and Luke Jermay is even stranger. 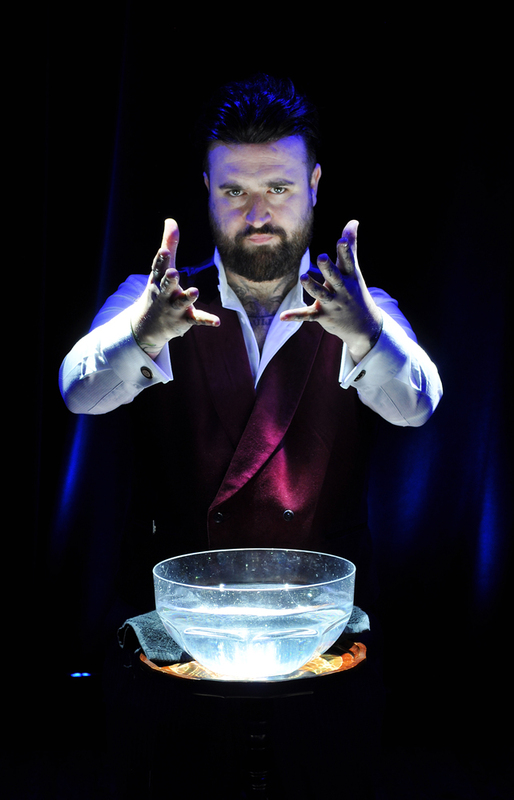 Building on his acclaimed debut show ‘Sixth Sense’ entertainer Luke Jermay is back and better than ever with a brand new interactive stage show jam packed with phenomenal jaw dropping demonstrations of intuition, telepathy and prediction; your mind will be read, your choices will be predicted and your future will be revealed. Please note: no spirit mediumship will be presented in Intuition. 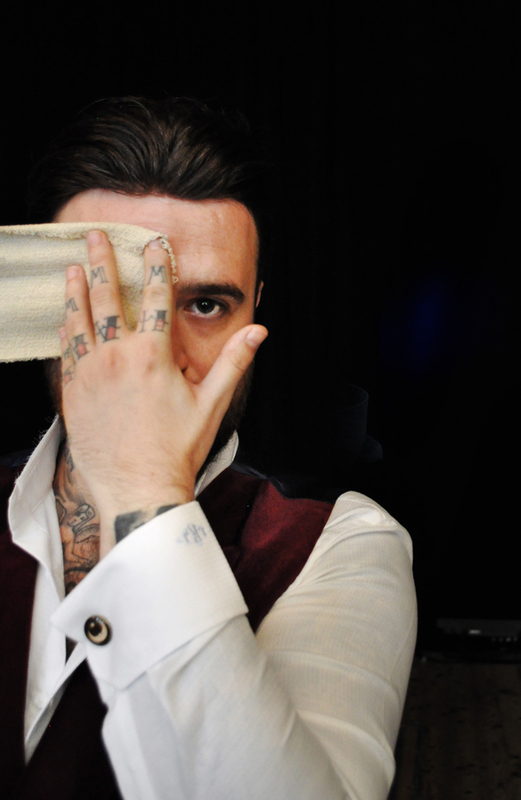 The great magician, Philip Winterbottom, cordially requests your presence for his final act. Sadly, he’s dead.